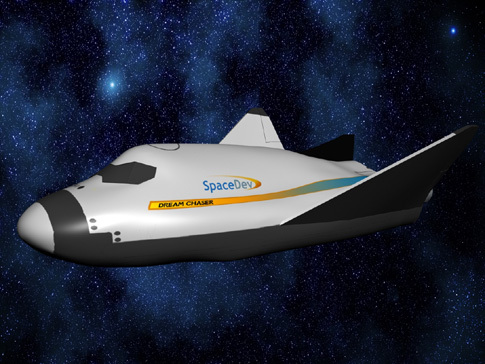 Sierra Nevada Corp., through its subsidiary SpaceDev, is designing a spaceplane based on the HL-20 design planned by NASA as a lifeboat for the ISS. 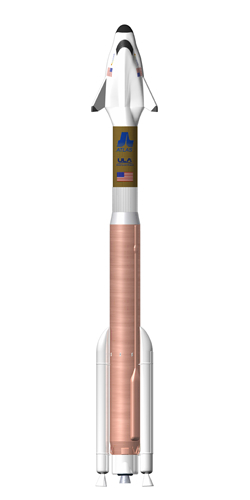 The company can leverage all the design studies, including 1400 wind tunnel tests, and jump-start a design. We need more of this. There is so much information out there, starting with the X-20 data, that can be used to build a new generation of spaceplanes. I’m glad they were allowed access to the data. That’s by no means a certainty.